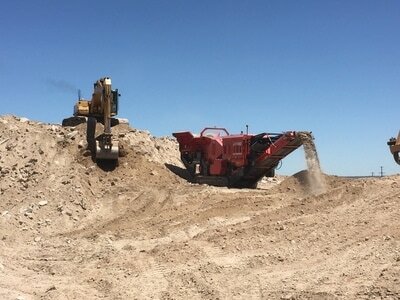 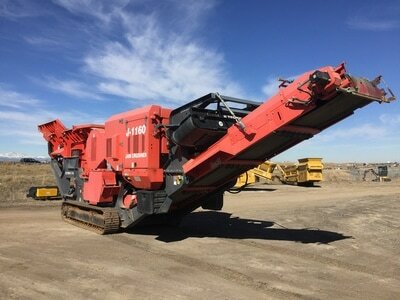 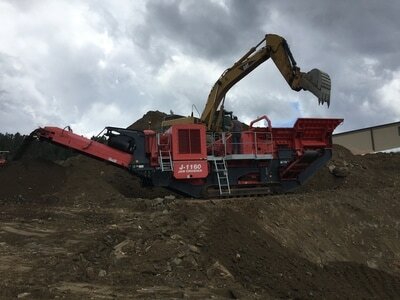 The Terex® FinlayJ-1160 is a compact and aggressive tracked mobile primary jaw crusher. 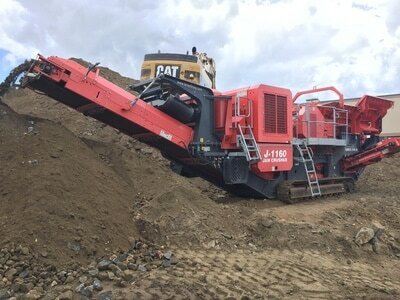 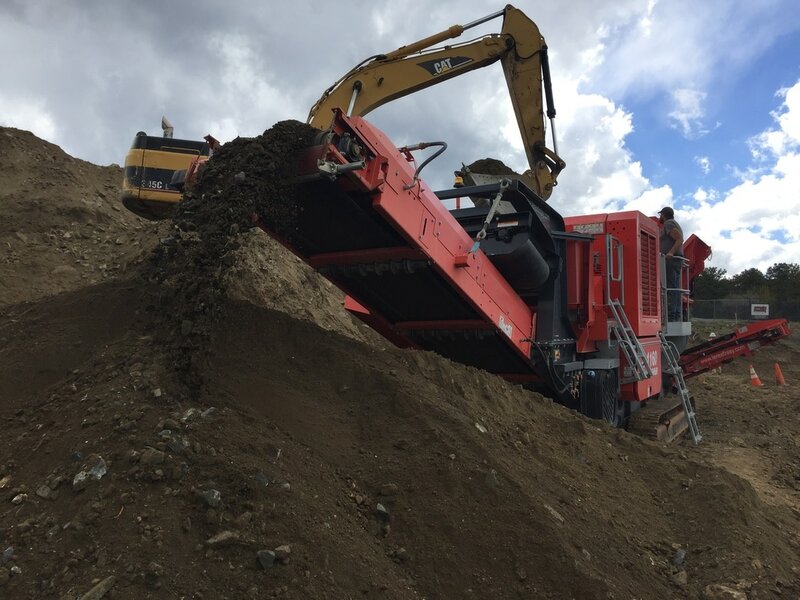 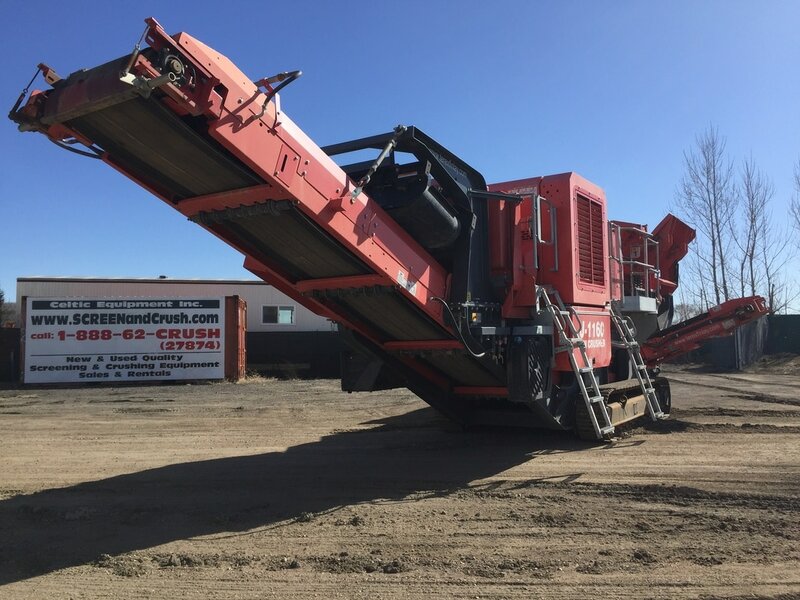 Incorporating a Terex® Jaques JW40 jaw crusher a heavy duty vibrating grizzly and an integrated prescreen system the Terex® Finlay J-1160 gives optimum production in quarrying, mining, demolition and recycling applications. 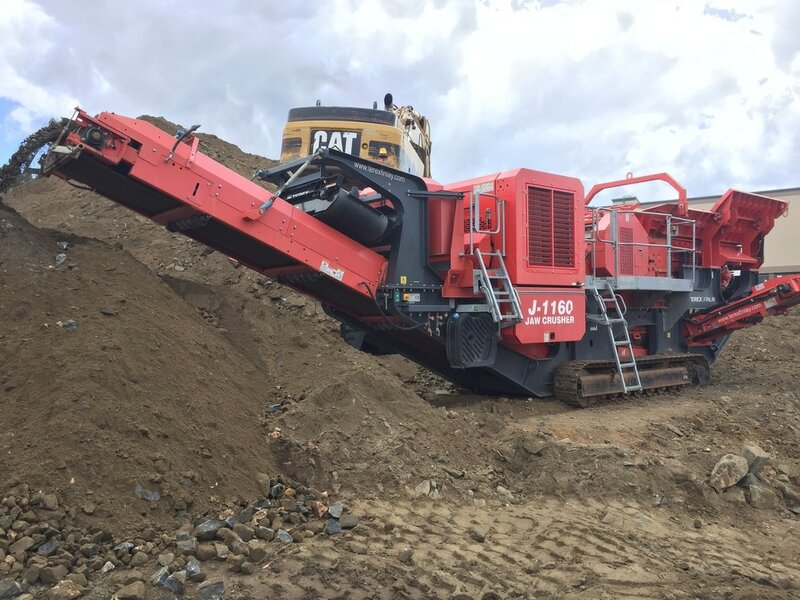 Its compact size, quick set up times, ease of transport and simple maintenance make the Terex® Finlay J-1160 ideal for small to medium sized operators.